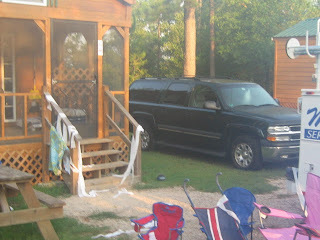 This morning when I woke up and walked outside of our cabin I noticed toilet paper all over our cars, chairs and steps up to the front door. This is what happens when you have teenagers and toilet paper. Yep, our cabin had been wrapped! But we weren’t the only ones! 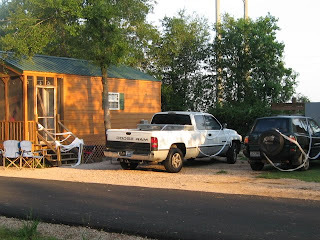 The cabin where my mom, gram, Uncle and Aunt were staying had also been wrapped. No worries, we too had brought extra toilet paper so we used it for payback. With my baby girl in one hand and a roll of toilet paper in my other we did a little wrapping of our own. My mom helped us and we had a blast. We wrapped the two cabins where those goofy teenagers in our family were staying. Here is a tip if you are toilet paper wrapping a car. Place the roll of toilet paper on the antenna this will allow faster wrapping when pulling the paper all around the car, it spins with ease. I was caught running away from one of the cabins and little did I know I was also being video taped by my Uncle. There is evidence now. 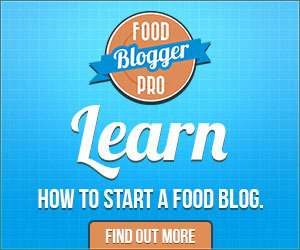 Who knows it may end up on You Tube. rofl….. Apparently there is still that teenager hidden inside all of us. Good times!